Last week, we started this two-part series by busting a couple of myths about online leads. 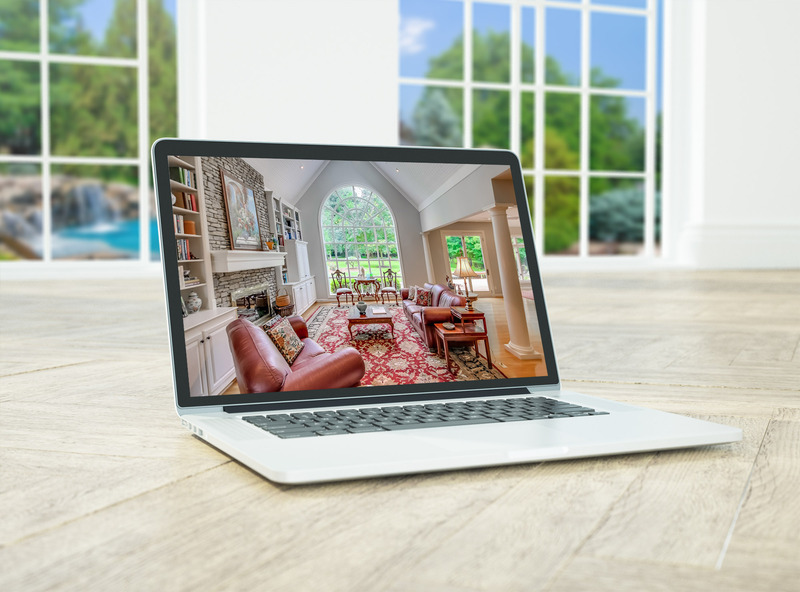 Despite general assumptions in the real estate industry, online leads aren’t necessarily for everyone – and the true ROI of an online lead isn’t always measured through direct conversion. No one knows this better than Billy Ekofo, Director of Leads Management for Century 21 Redwood Realty, one of the Mid-Atlantic’s most successful brokerages. He spoke with HouseLens about his own unique approach to lead management, and we learned some surprising insights about online leads. Working under the leadership of Edward Berenbaum, Century 21 Redwood’s president, Ekofo and his team have turned lead cultivation into an art: beyond standard best practices for qualifying and following up, they focus on matching every lead with just the right agent, then coaching both sides through the real estate process to a conclusion that leaves everyone satisfied. Inspired by his own experience after being evacuated from the Democratic Republic of Congo, Ekofo believes firmly in seeing each lead as a person, not a potential commission check or data point. He believes that understanding a person’s vulnerabilities, hopes, and dreams for their home search or sale is key to bringing the relationship full-circle. Like Vikram Deol (profiled in last week’s post), Ekofo believes in the ROI of secondary conversion. His team has seen agents benefit from leads who don’t necessarily convert themselves, but who refer motivated sellers or buyers from their own spheres. And don’t forget to account for those referrals. Even if you’re pursuing secondary conversion, you’ll never know your true ROI if you don’t track and measure it. Real estate as an industry has a long conversion cycle. Individual transactions take months to complete, and buyers and sellers go years between transactions. In Ekofo’s experience, agents and brokerages tend to remember this when dealing with leads they’ve obtained through conventional means – referrals, cold calling, door knocking, and the like. The takeaway? Brokers need to educate agents so their expectations are appropriate, and agents need to be prepared to call, and call, and call again. “Personally, if I need to incubate someone to kingdom come, I will do it until they tell me in plain terms they’re just not interested,” Ekofo says. “The more you know about where your fit is in the business, the more you can excel at it,” Ekofo says. This means figuring out what lights your fire. 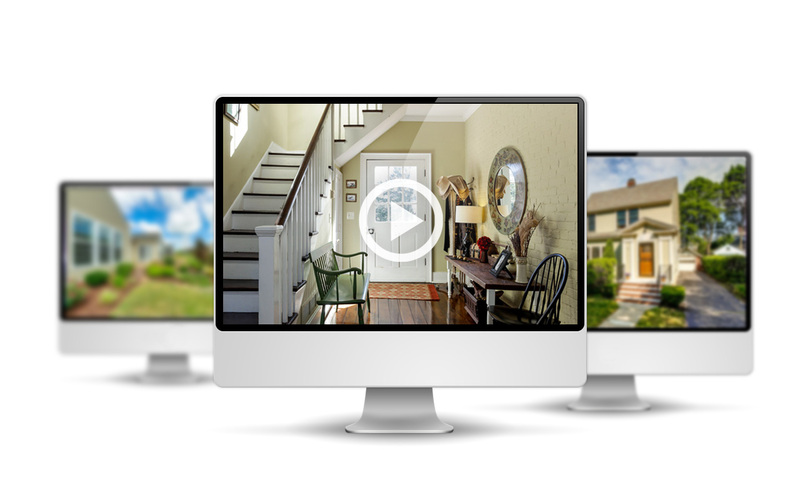 For some agents, flooding their pipeline with online leads is exciting. But for others, it’s just stressful. The latter will do better if they focus on tapping into their ability to connect with people offline and build their businesses through personal connections. Either way, Ekofo says, the key is to proactively define success for yourself. Know when enough is enough, and don’t feel like you always have to break last year’s ceiling, or that you’ve failed because you haven’t achieved No. 1 status in your market or your franchise.